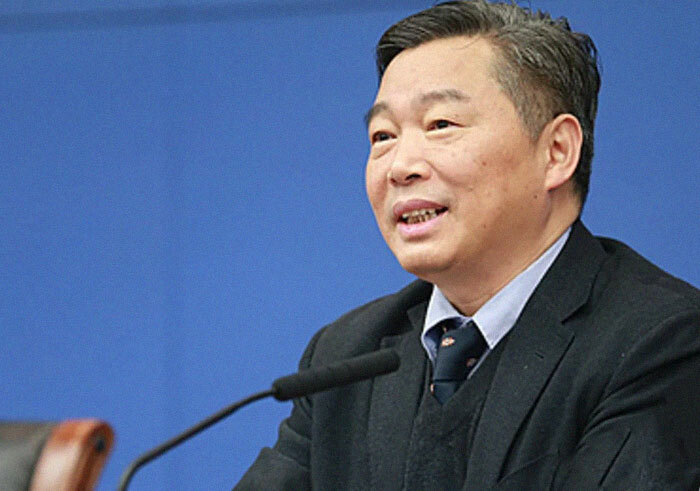 In the beginning of January, 2019, a Chinese probe did what no human or machine has ever accomplished. It landed on the far side of the Moon. Recently, it took another giant leaf for mankind by growing the first plant there. Cotton. 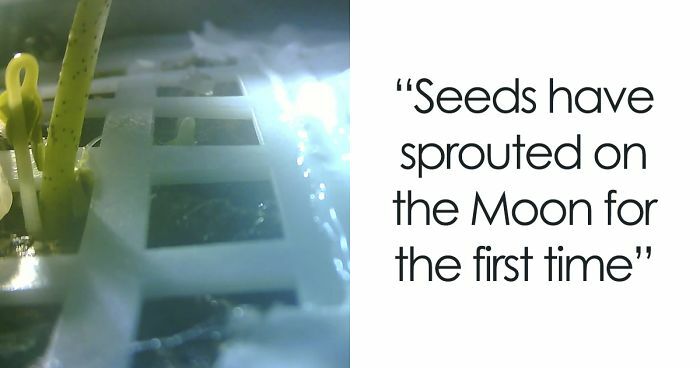 In the past, living organisms have been grown on the International Space Station, but never on the Moon. 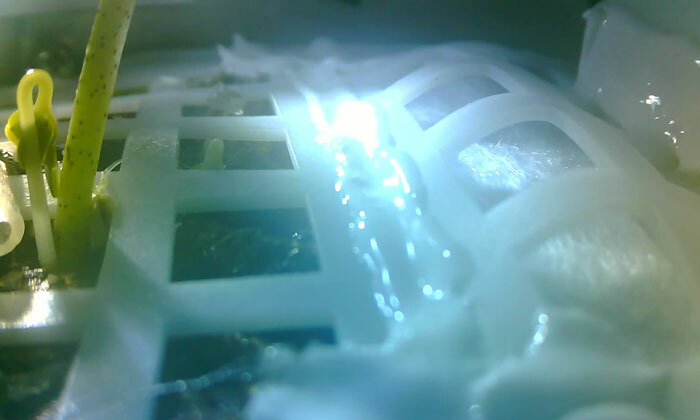 According to the BBC, “the ability to grow plants on the Moon will be integral for long-term space missions, like a trip to Mars which would take about two-and-a-half years.” Experts claim that this is the first step towards astronauts harvesting their own food in space, which would greatly reduce the need to come back down to Earth to resupply. Among its cargo, the Chang’e 4 lunar lander was carrying soil containing cotton and potato seeds, yeast and fruit fly eggs. The crops are kept in a sealed container on board the lander. 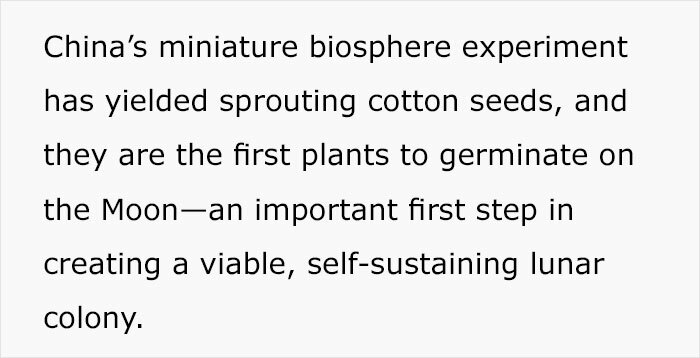 The idea is to use them to form a mini biosphere – an artificial, self-sustaining environment. 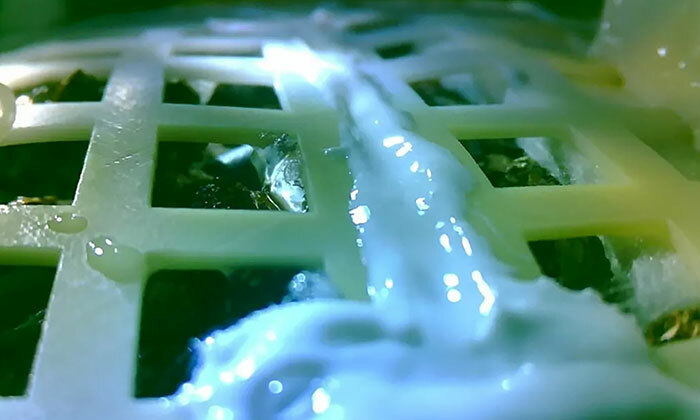 The lunar experiment on the Chang’e-4 lander is designed to test photosynthesis and respiration (processes in living organisms that result in the production of energy). All of this magic is contained within an 18cm tall, 3kg canister that was designed by 28 Chinese universities. There's a little bit of detail that's not really covered here and some of those commenting in the article miss the point because of it. 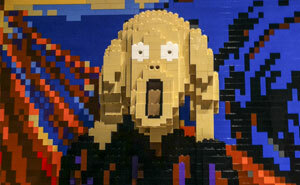 Whilst plants have been grown aboard space stations before, this was a different experiment. It was designed to examine whether the plants and insects (silkworms are also included) can grow together symbiotically in a sealed ecosystem. That's something that hasn't been tried on the ISS. And it's interesting that the go-to example chosen by those commenters is the ISS when most of the plant experiments on there were preceded by very similar experiments on Skylab. Oh and for the guy who asked... there's also potatoes in there. I don't know, the moon's been around for quite awhile so they can't be positive it's the first plant. Hell the moon might have been the garden spot of the galaxy at one time. 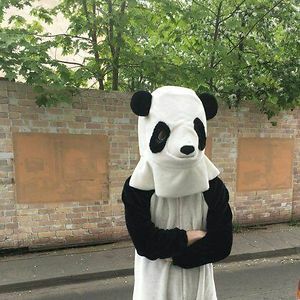 Based on geological data the moon was formed from Earth debris when a palnetoid impacted our planet 4.5 bilions years ago, it was a giant ball of lava for milions of years and when it finally cooled down it was too small to mantain an atmosphere, so yea thay're positive. Also, plants didn't existed until 1.5 bilions years ago and by then the exchange of material betwheen earth and moon had already ended. So what are the fruit flies for?? Perhaps to have the animal-plant relationship in the sealed ecosystem, for CO2 and Oxygen? Maybe the fruit flies can help to spread the pollen so the plants could make seeds.